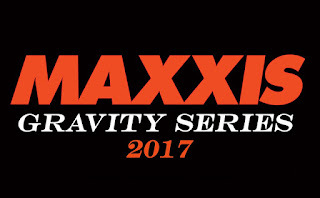 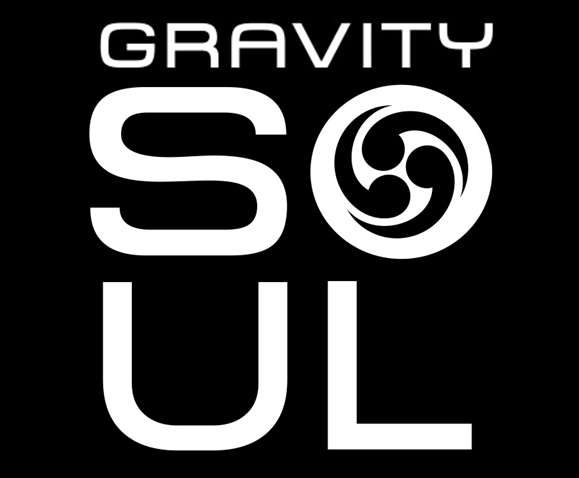 Maxxis Gravity Series: Online Registration is OPEN for Rounds 1 & 2! 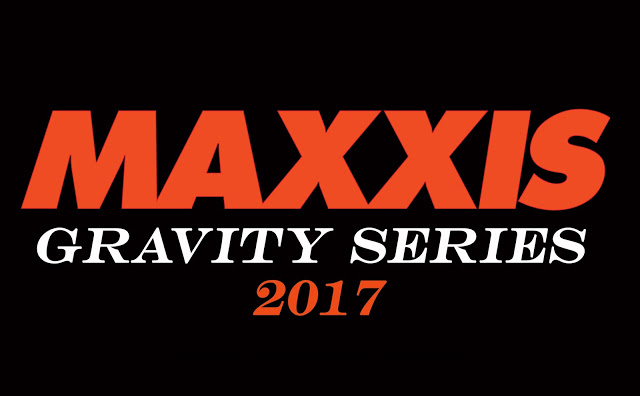 ROUND #1 Apr 29-30th: Massanutten Yee Ha - REGISTER Here! 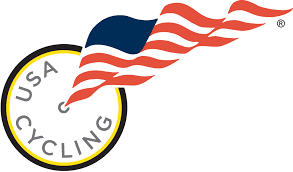 ROUND #2 May 6-7th: Duryea Downhill, (Reading, PA) REGISTER Here!